So this is it! Finally, after 4 years ngayon lang ako magkakaroon ng giveaway to all my readers. Thank you Friendster for sponsoring my prizes. Yes! 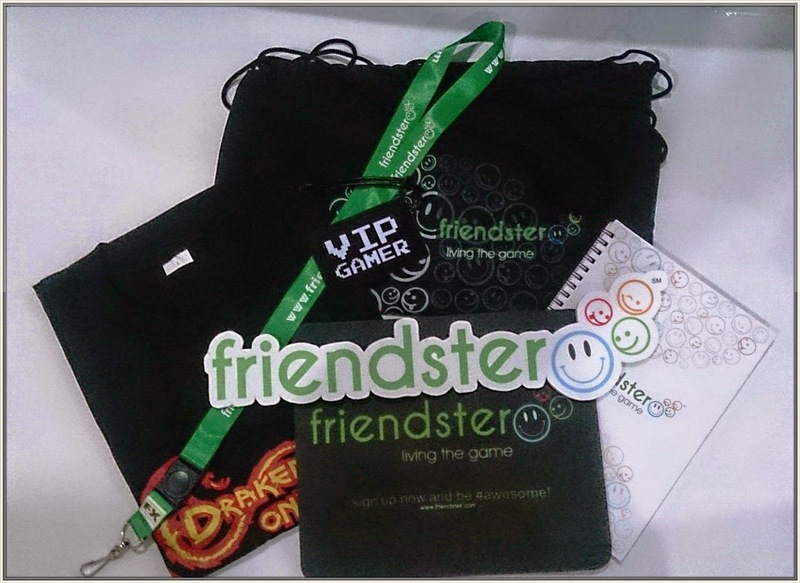 You read it right, Friendster was previously a social networking service website and we relaunch last June 2011 which focus on social gaming site. Friendster did not disappear or anything, they are still alive and kicking! We are now a social gaming site, where the most important feature do still exist! Meeting new friends however, now it is thru playing games. If you want to know more about Friendster, click here. - This giveaway is open to Philippine residents Only. Loot bag with tshirt, mousepad, keychain, lanyard and notebook. So here are the mechanics. Like My Little World Facebook Page. Like Picture Capture Facebook Page. Answer this question. "What do you miss most about Friendster?" 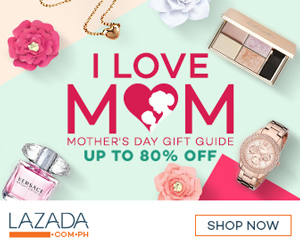 Comment your complete name, email address, Instagram account and link of your Facebook post about this giveaway – Again, make sure your post is set to Public. This giveaway ends on December 11, 2014. Lucky winners will be announced on December 12, 2014. Good Luck Guys! What do I miss most about Friendster? One word: Testi. I was a little surprised when you said Friendster. I forgot that it still exists! Haha! I'm not really into gaming though so I kinda forgot about the site. Nice to know that they're still operational though it's different now. I didn't know Friendster was still up! Your giveaway prizes are too cute but I wasn't in Friendster ever so I don't know how to answer your question! Just hearing about Friendster is so nostalgic! It's nice to know it's still around, even though it's not really a social media site anymore.